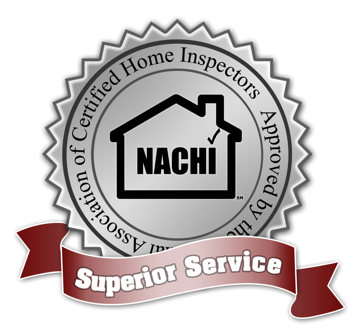 To protect and serve our customers by delivering a prompt, thorough and professional inspection of their building or home for a reasonable price. 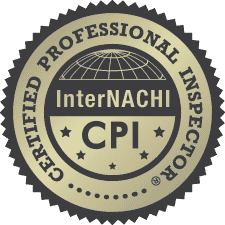 So when you’re ready to inspect your next home or property in Miami or any of its neighboring cities, make us your Miami Home Inspector and give me a call first and you’ll soon learn why many happy homeowners and realtors have used me and continue to recommend me to family, friends and business partners. This is the company that under promises and over performs! 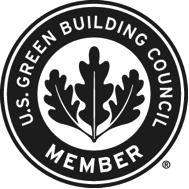 Over 30 years in the construction and and building related industry right here in Miami, FL.